Make sure you have a reliable team you can trust whenever you need repairs for vacuum systems and products. 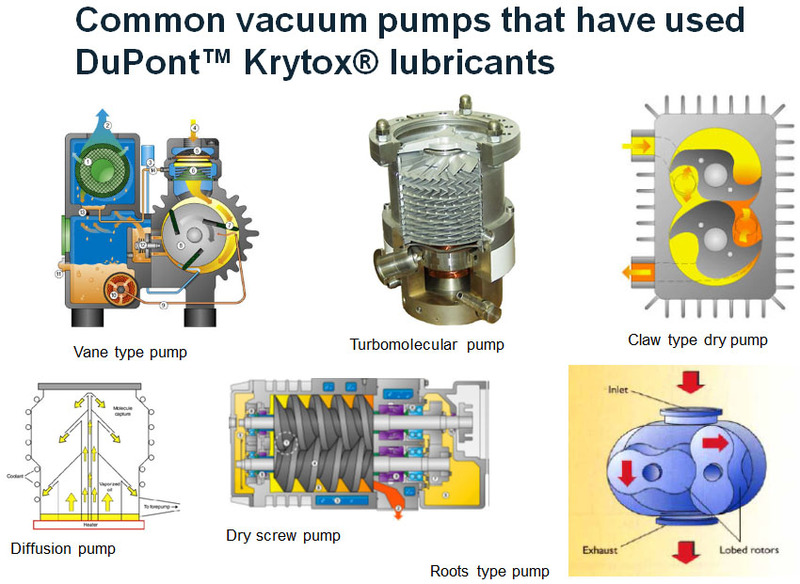 We provide general, field, annual, and emergency services for vacuum systems used by many industries. At VSS, we work hard to give you what you need whether it involves the purchase or repair of vacuum-related products throughout the South East. 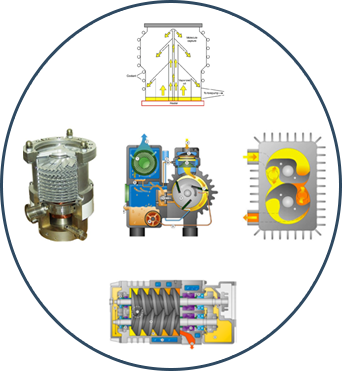 The high vacuum degassing systems, filter press systems, SF6 recovery systems, and preliminary quotes may be requested prior to visual inspection. After we have properly conducted our investigation, we will provide you with a quote based on our findings. When you contact us for field services, we arrive at your facility during normal business hours to fix any issues at hand. We also offer routine machinery maintenance providing oil changes, replacing filters and belts, and more, to keep your equipment running at peak performance. This reduces extended amounts of downtime at your facility. We provide flexible annual and emergency services to best fit your schedule. These services extend the life and performance of your equipment. With after-hours phone support, our emergency will get your systems back up and running within 24 hours. Technically support is just a phone call away!